I’m so happy that this barn wedding became more than just a reality – it became a fantasy. 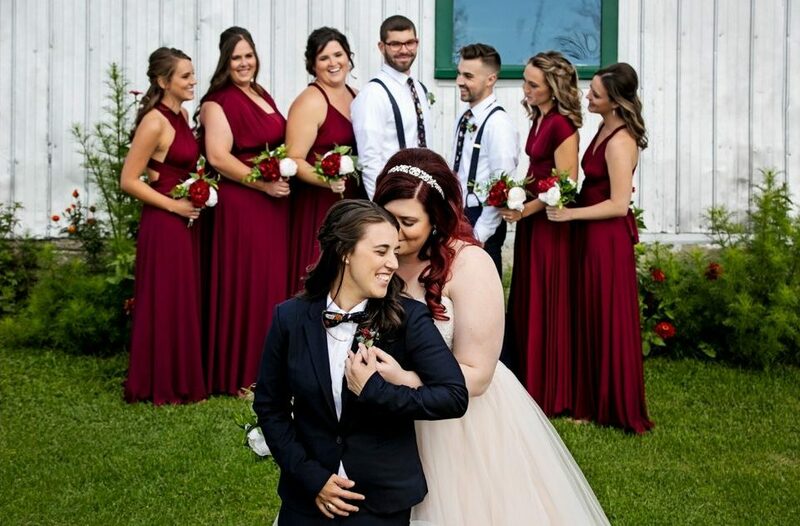 Alyssa and Morgan let me take them under my wedding wing and together we created their beautiful wedding. All I did was help them along with the certain nuances of what happens during a wedding day. They and their families provided all the rest of the magic. The amazing decor took Alyssa’s dad close to a year to create. Photographing this wedding was extremely easy as I was taken right into both families right from the get go. The couple were up for anything I asked and before I knew it I was climbing ladders to capture the love from every angle. Working with both families was absolutely dreamy because they were up for anything. Honestly, they were all so happy the entire day. My joy as a wedding photographer is documenting the happiness surrounding the couple. 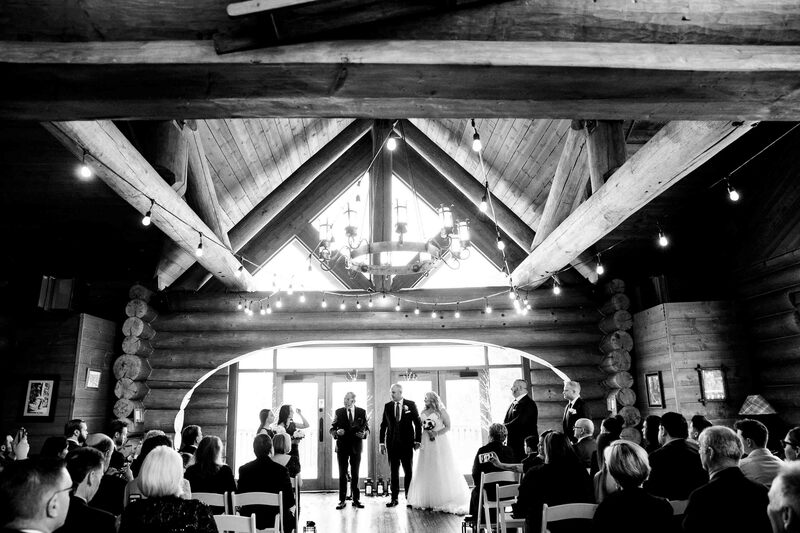 It truly blew me away that they transformed this barn into a wedding extravaganza. As the evening progressed, Quality Entertainment did a fantastic job keeping the dancefloor packed all night long. One of my favorite memories was documenting Alyssa’s brother dancing with his grandmother to a fast song. In fact, everyone was enjoying themselves either on the dancefloor, at the bar or in the DIY photobooth that they created for guests. Did I mention this was a vegan wedding? The food created by Pure Kitchen was out of this world fantastic! I couldn’t believe how delicious it was. This was my first ever Vegan wedding and I must say, the chefs did not disappoint. Lastly, if you know me you know I’m a big believer in all kinds of unions between people. To me it does not matter if you are the same gender because we are all just humans and we should treat each other equally.